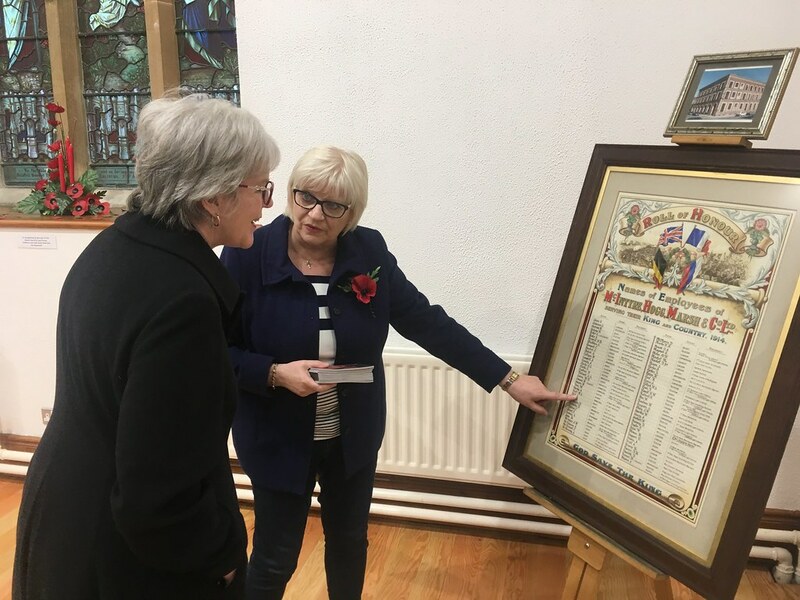 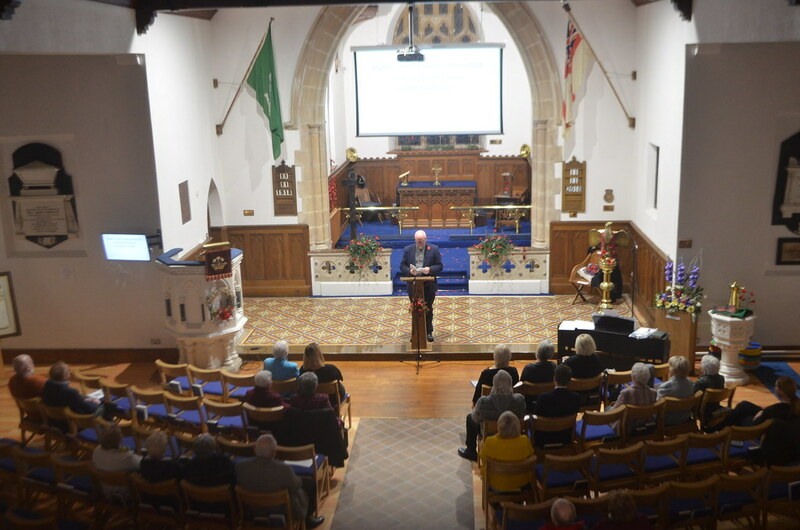 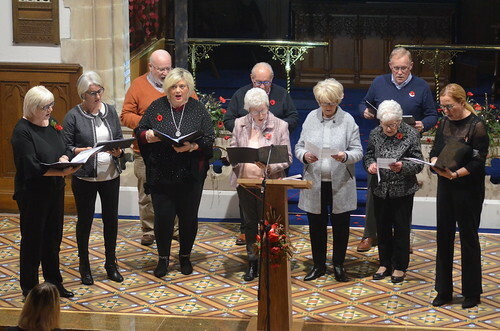 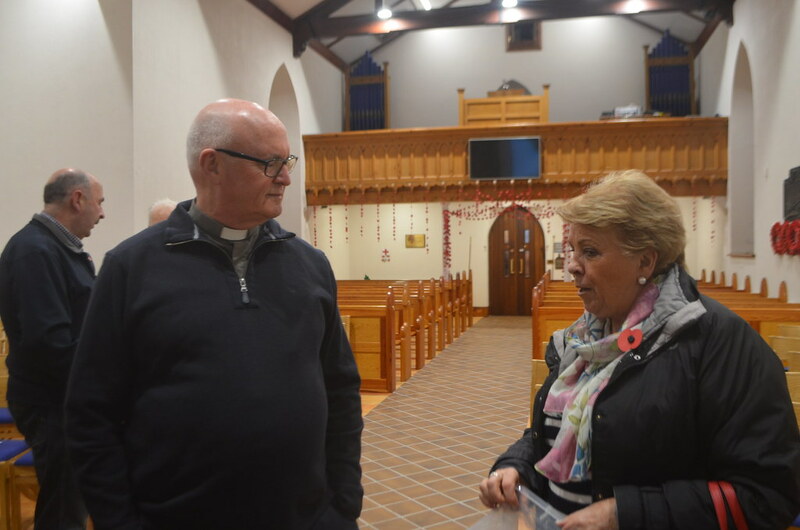 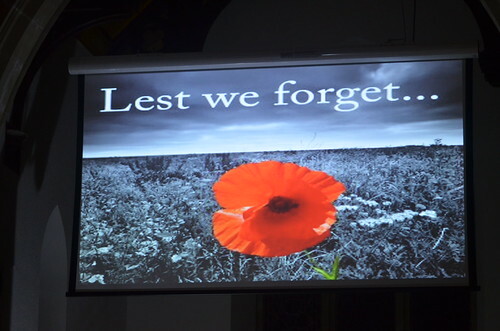 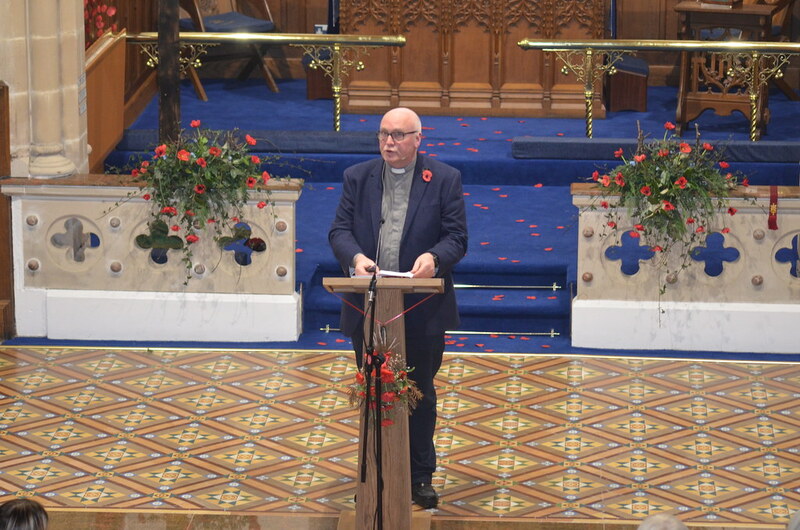 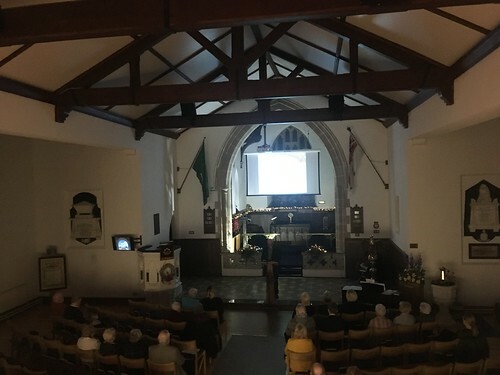 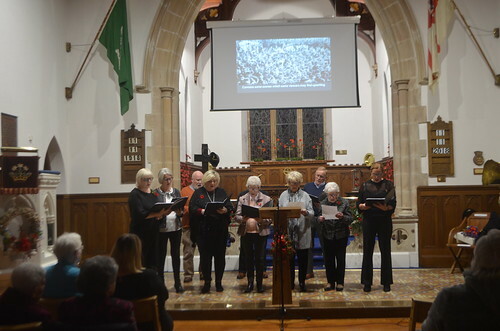 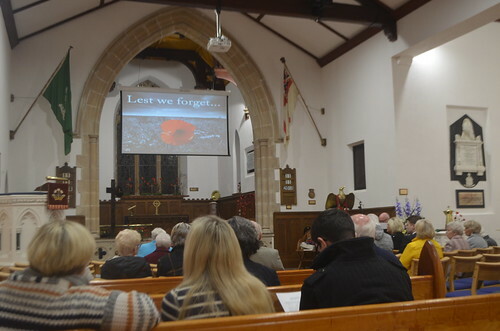 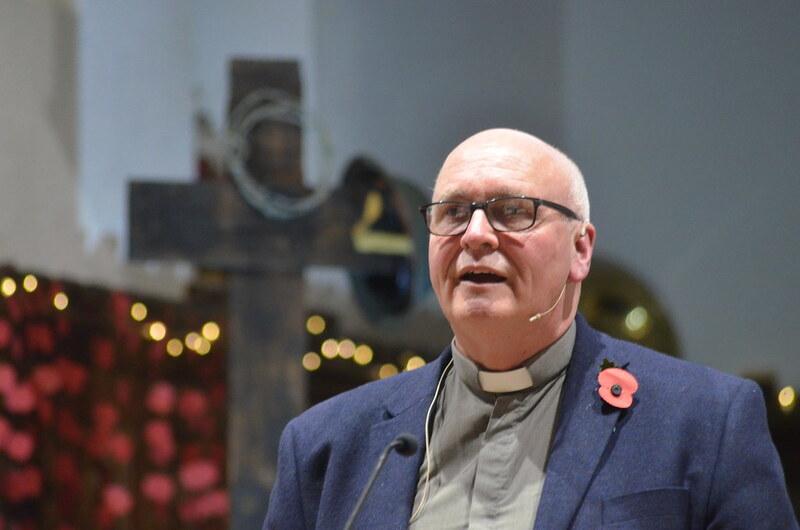 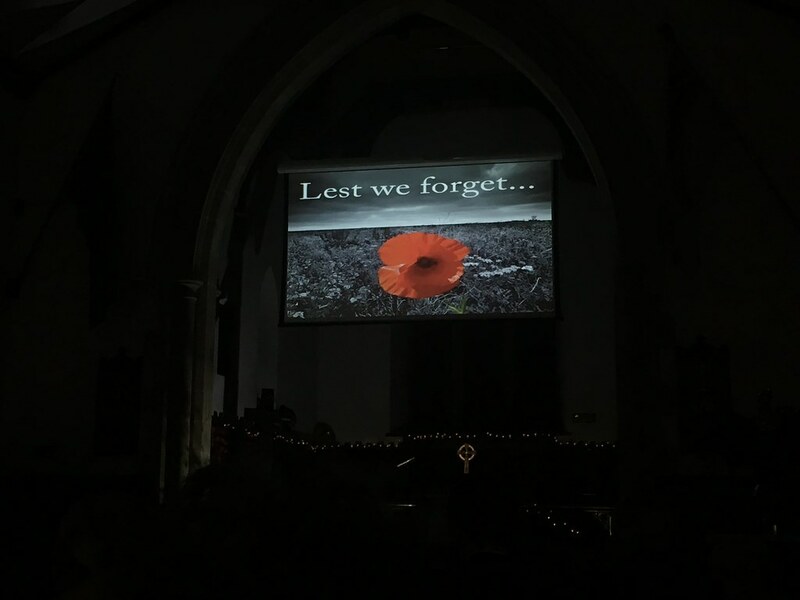 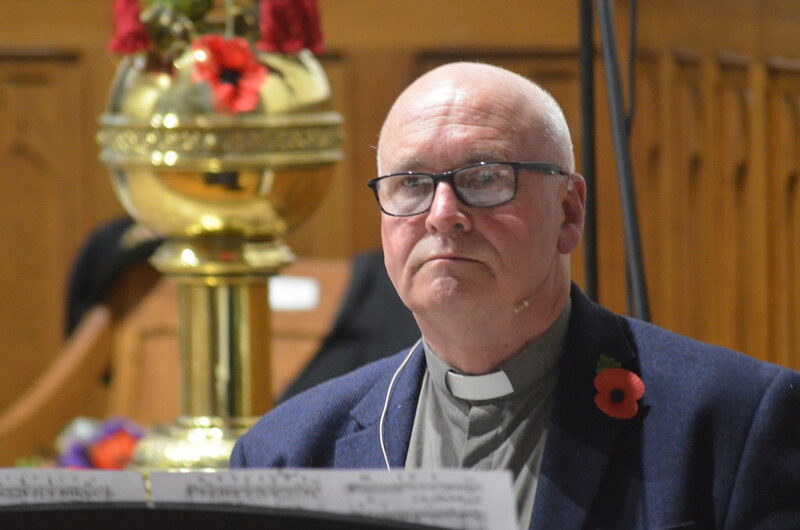 The Parish of Faughanvale’s ‘100 Years: Armistice Remembrance and Reflection’ event in St Canice’s Church, Eglinton, ended on Saturday evening with a programme of music, choral work, poetry and readings. 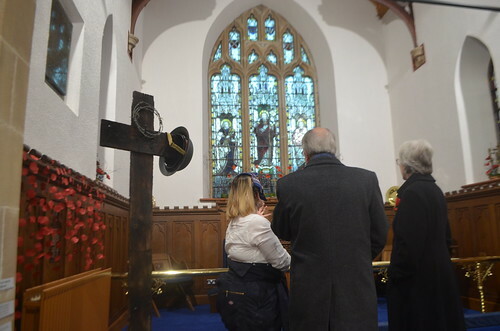 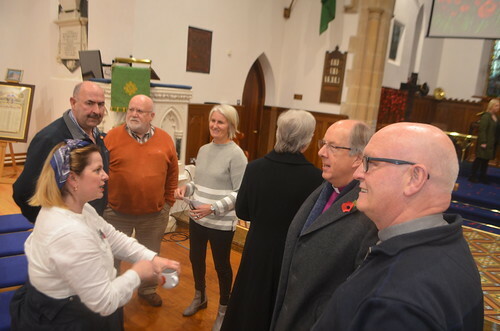 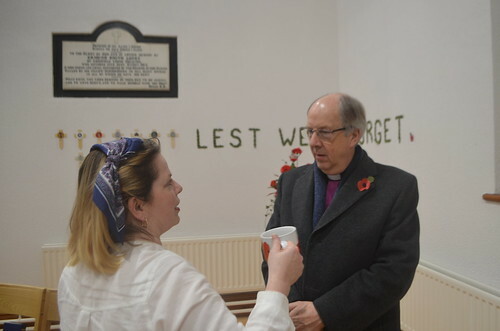 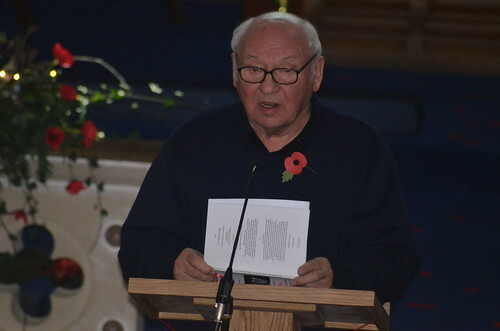 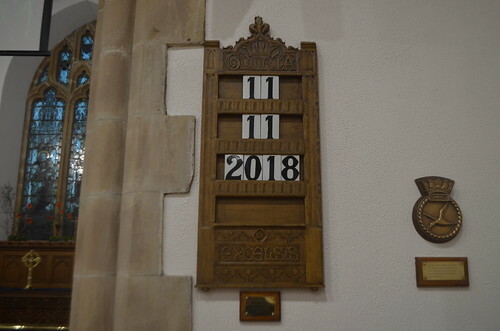 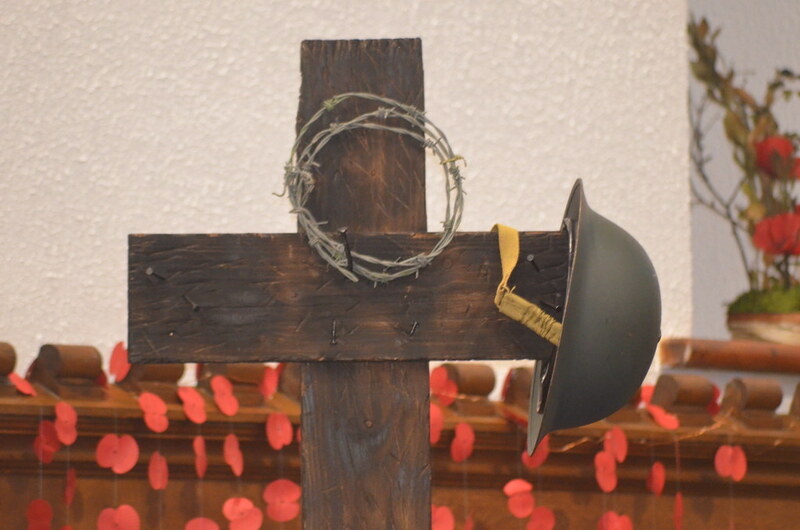 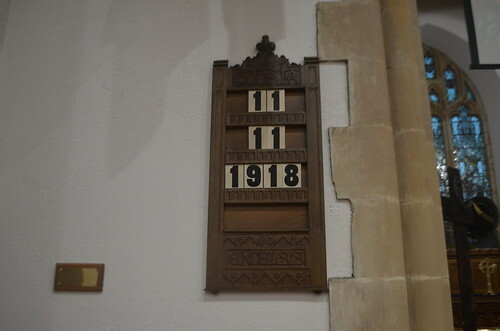 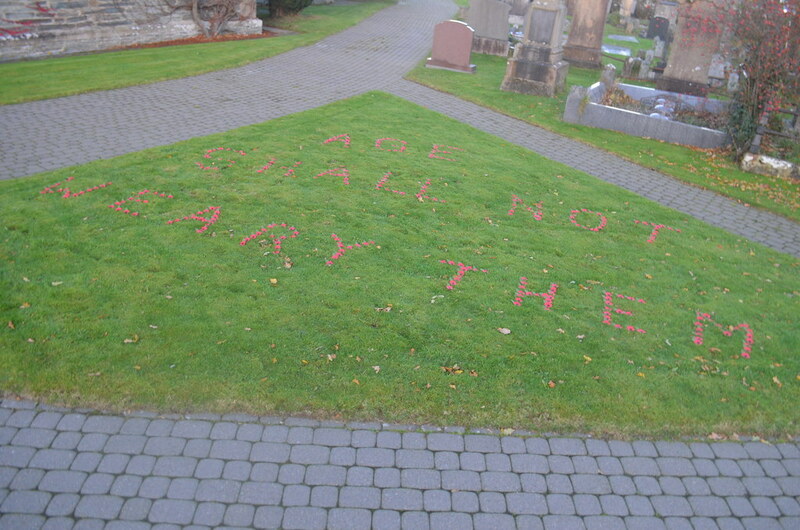 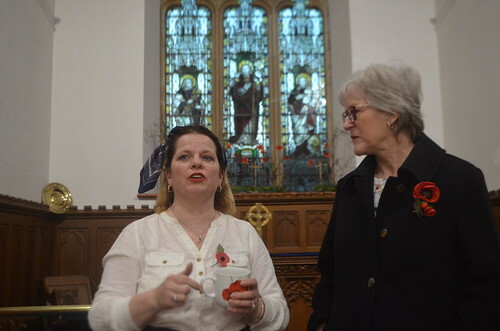 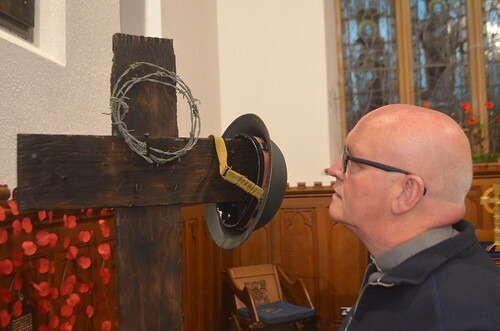 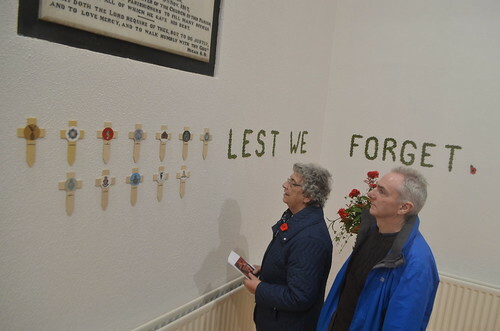 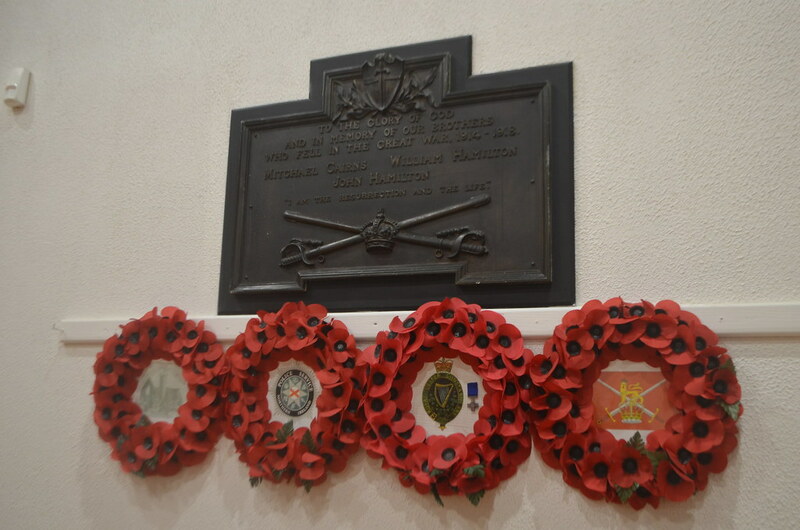 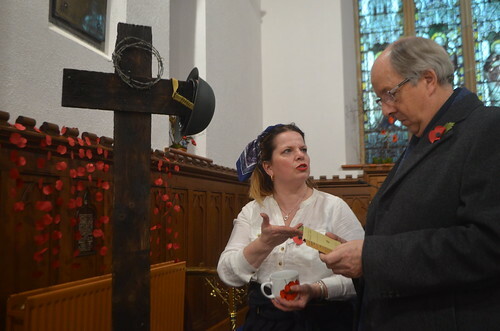 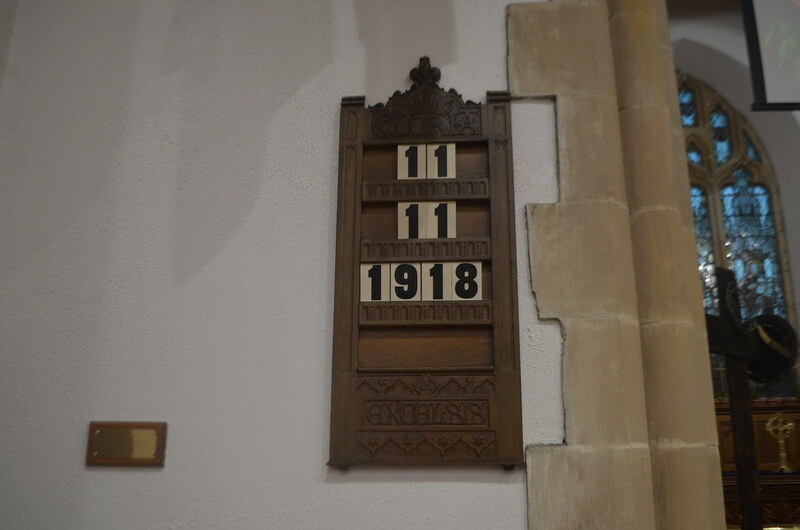 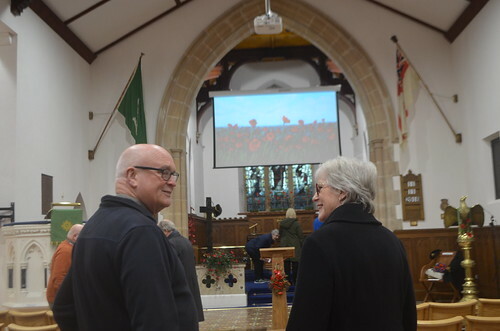 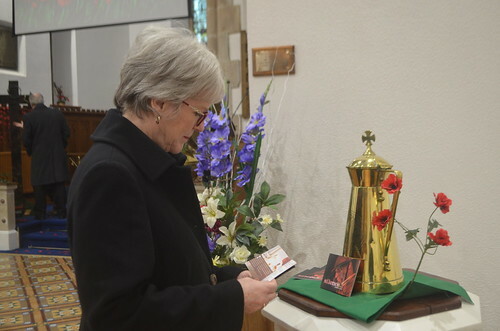 All day long, members of the local community and visitors from various denominations - some of them tearful - called at the church to see the floral art display which had been arranged to mark the centenary. Among the visitors were the Bishop of Derry and Raphoe, Rt Rev Ken Good, and his wife, Mary, who were given a guided tour by Olga Cathers - the woman who had designed the exhibition. 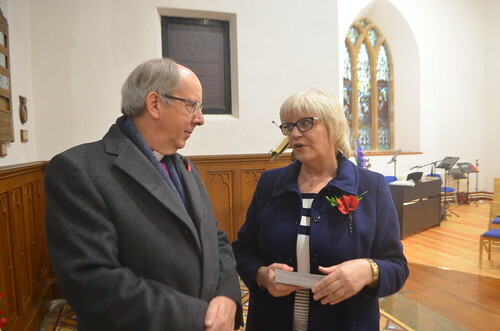 The Bishop and Mrs Good had earlier visited another exhibition at Glendermott Parish Church (see separate report). Like Glendermott, St Canice’s will hold a Remembrance Service on Sunday morning, beginning at 10.45am. 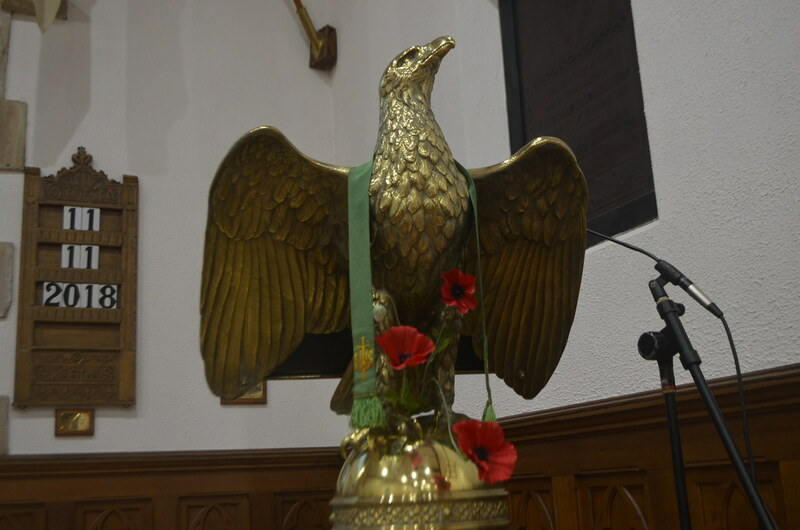 It’s estimated that more than eight million soldiers and 12 million civilians died in ‘The Great War’, including almost 900,000 British and Commonwealth troops.